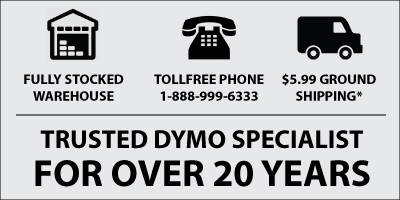 The Dymo LabelManager 360D is designed to give you long and trouble-free service, while requiring very little maintenance. Like any label maker, spending a little bit of time to keep it clean will help to prolong it's life expectancy. Clean your label maker from time to time to keep it working properly. Dymo recommend that you clean the cutter blade as often as each time you replace the label cassette. - Use a cotton ball/tip and alcohol to clean both sides of the blade. The print head should be cleaned often also, as a clean print head will always result in optimal print quality. The LabelManager 360D comes with a cleaning tool which is located under the label compartment lid. - Remove the cleaning tool from inside the label compartment cover.